Visit Plano is one of the premier providers of exemplary service and facilities to meeting professionals. And, Plano Centre is one of those attractive meetings assets delivering a superlative experience. That is the acknowledgement given by the editors and publishers of ConventionSouth, the national multimedia resources for planning events in the South. Since creation in 2001, this is the fourth time that Visit Plano has received the award and second such honor for Plano Centre, making it an even greater honor to present the two entities with a 2015 Readers’ Choice Award. Visit Plano and Plano Centre are among 180 convention and visitor bureaus (CVBs), meeting facilities and hotels located across the South to receive this year’s Readers’ Choice Award. Throughout the year, meeting professionals nominated the meeting sites they believe provide exemplary service for group events. The nominated sites are then compiled onto an online ballot where meeting professionals and fans are asked to vote for the best of the best. More than 5,000 voters participated this year in the selection process – the highest vote count ever recorded. 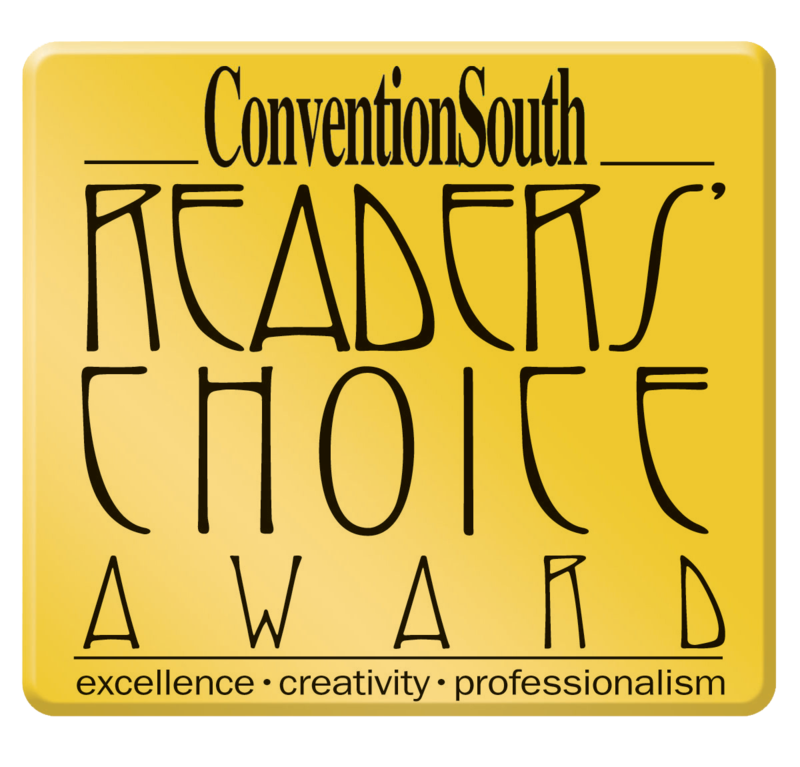 Visit Plano and Plano Centre will be featured as award recipients in the December 2015 Awards Issue of ConventionSouth magazine. This exciting issue will also showcase some of the most talented meeting professionals in the nation as ConventionSouth also presents planners with its annual “Meeting Professionals To Watch” designation. “Featuring peer advice and trade secrets from our Meeting Professionals to Watch in 2015, our Awards Issue is one of the most popular must-read resources within the meetings industry,” O’Connor said.